Among the sand, on promenades, or in groups of tiny “villages”, are brightly coloured, shed-like structures that make the British coastline unique. It is estimated that there are at least 20,000 of these typical and iconic beach huts along England’s shores. Local authorities usually stipulate colour schemes. Here in Hove, beach huts must be a specific iceplant green and dark cherry. Doors can be any single solid colour or vertically striped in multiple colours. Hut doors can now be constructed from either panelling or tongue and groove. A licence fee for 2018/19 is £367.20 including VAT. These huts are in not in Brighton but in Hove, actually. An important distinction between where is posh and where is not. 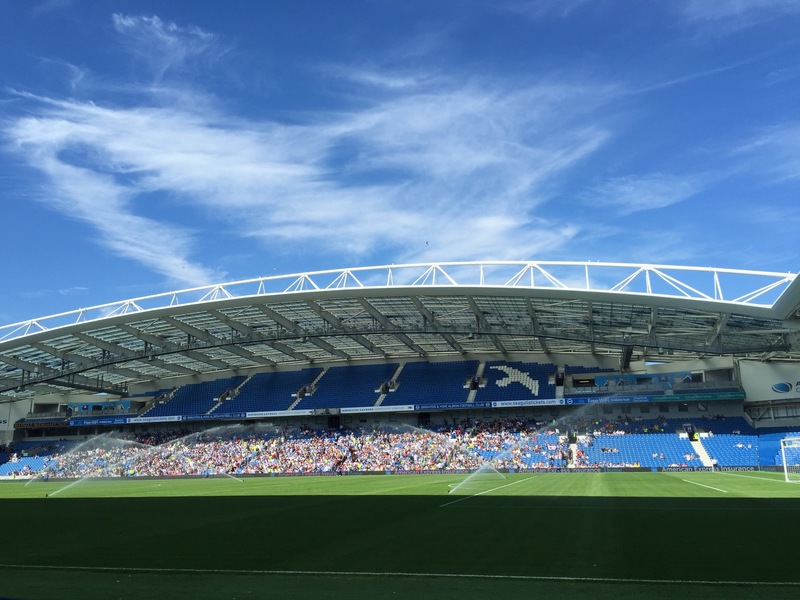 Less than an hour South East from London by train, is one of the UK’s most popular destinations and one of the top 10 attractions in England outside of London. It’s Official Name Is Brighton Marine Palace and Pier. This pier was the third to be built and it had to be closed during the WWII to prevent it being used by enemy troops as a landing point for an invasion. Given its almost 2km length, it is not a surprise that it takes 3 months to paint the pier. And by night this sight is very different with the 60,000 lightbulbs that lights it up. The only question I have is, if this officially is Brighton and Hove, how come the pier is not called the Brighton and Hove Marine Palace and Pier? Not particularly known for its food, it is easy to miss what is traditionally English cuisine. I for one, had very little idea that the English had more than fish and chips. In the western side of this country, there is a dish whose origins have been recorded to even before Henry III. Said to be the food of choice for miners due to the ease of transport, Cornish pasties are still truly one of this country’s favourites. 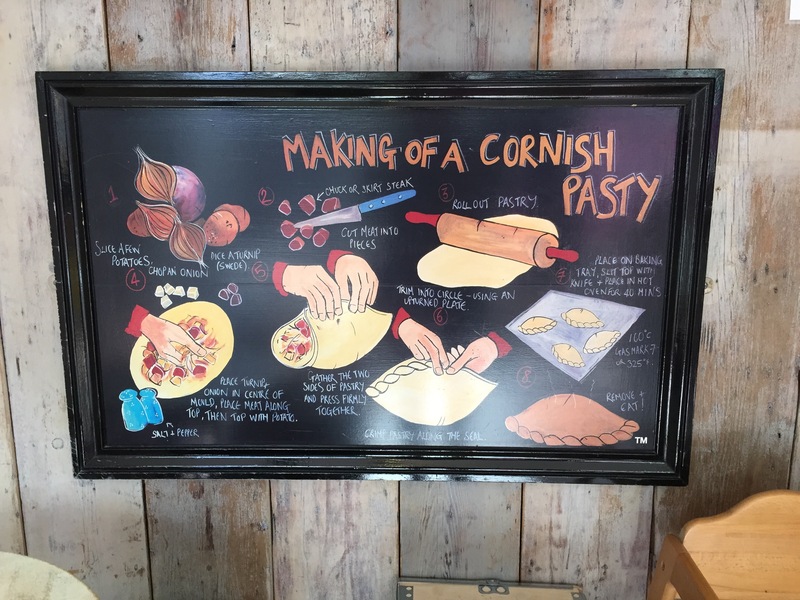 Although traditional Cornish pasty is filled with beef, potato, onion, swede and a bit of gravy, nowadays they are made in many flavours. 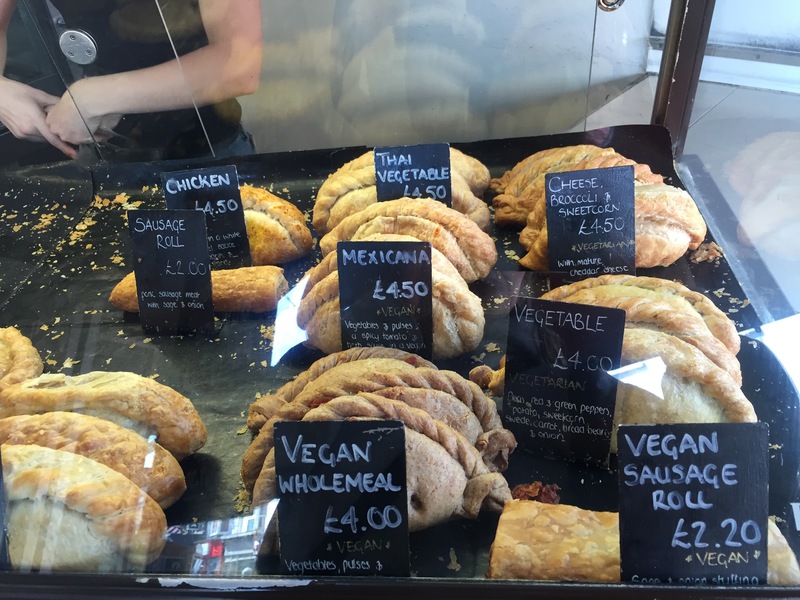 Some are made believe that the pasties were eaten holding the “handle”, but reality is that it was eaten from top to bottom.